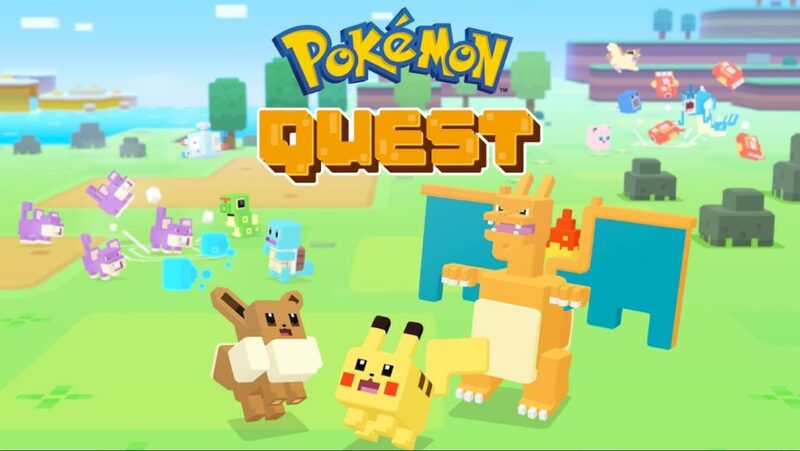 Pokemon Quest — a Pokemon game that’s been out on Switch since May and looks like Crossy Road — has come to Android. The game sees you setting up shop on Tumblecube Island and attracting voxel Pokemon to your base camp. Then, naturally, you train your beloved exotic prisoners and set them on their fellow island natives in vicious three on three battles. Pokemon Quest is much more stripped back and automated than other Pokemon games, giving you little to do in battle other than tapping replenished attack meters. But its clean look and simple gameplay should make it work on mobile. It’s free to start, like other Nintendo games on mobile, and that means it contains in-app purchases. You can download it for Android here.